Refill with ‘Eau de Parfum’ oil concentration for your reed diffuser. 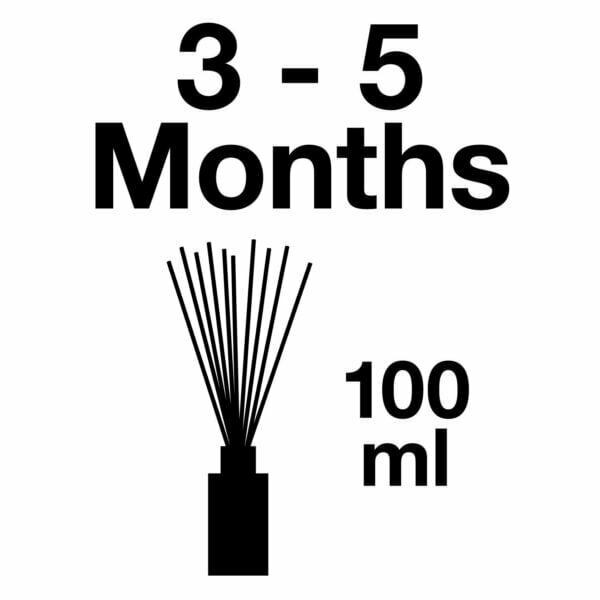 Sumptuous fragrance for 3-5 months, much longer than the average diffuser oil ! 100 ml of perfume oil (does not incl. reed bundle refill). 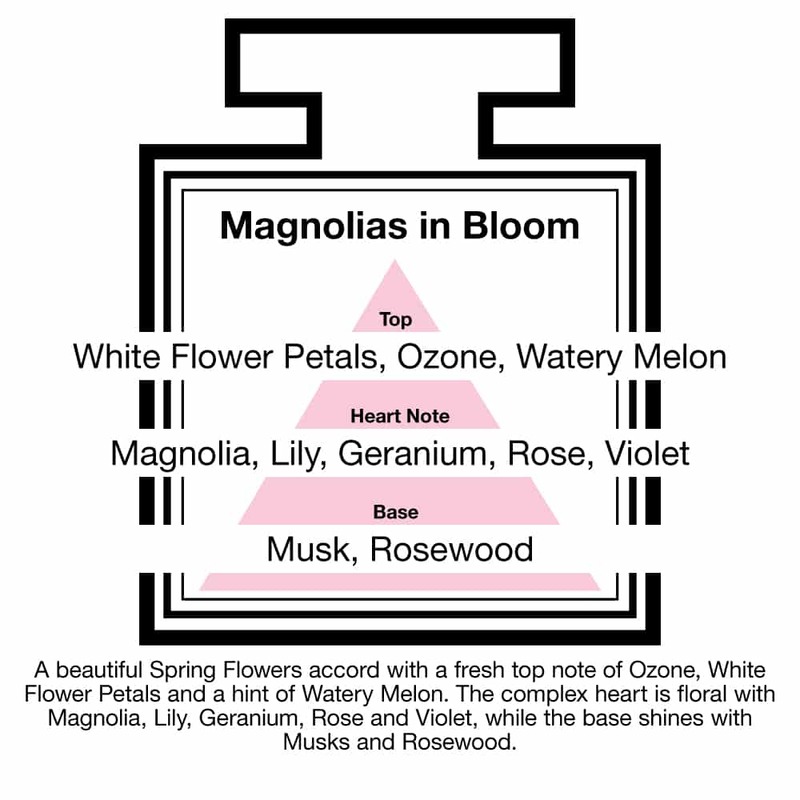 Perfumes with natural / organic essential oils. 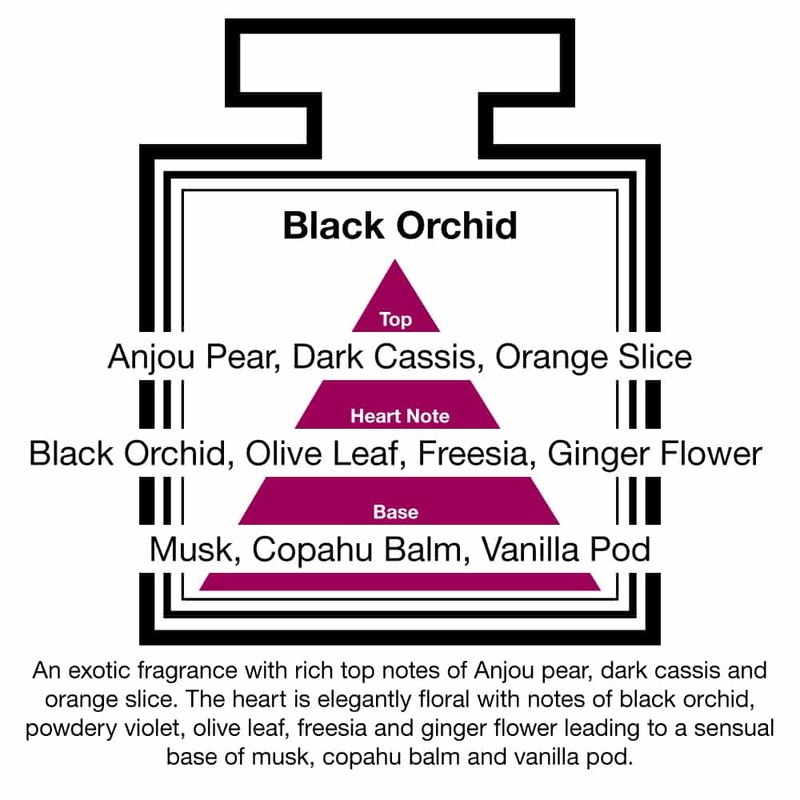 Enjoy choosing from a large variety of beautiful fragrances (see ‘fragrance descriptions’ below). 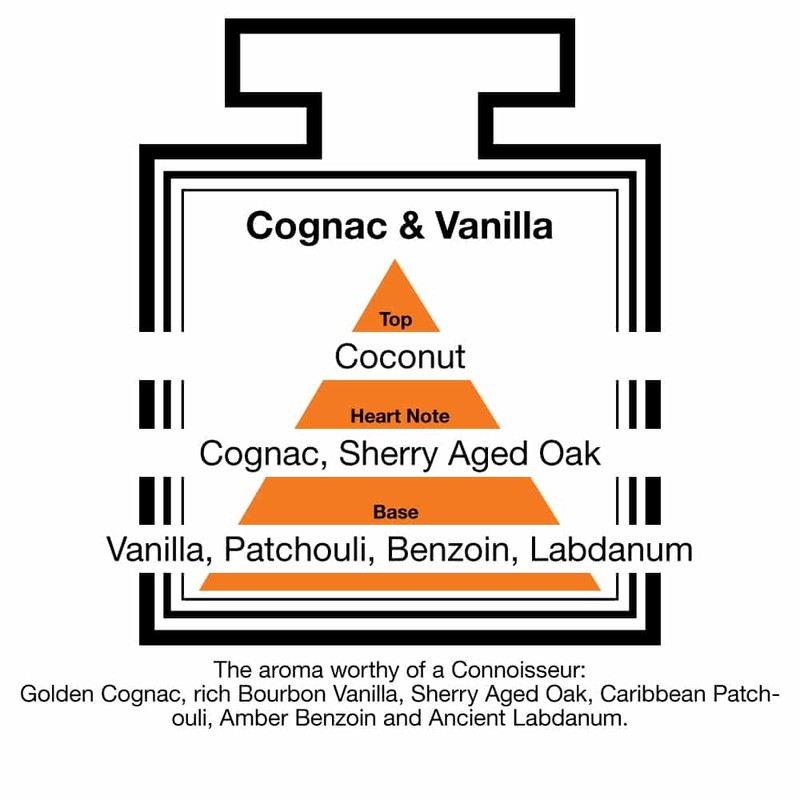 Personalise your reed diffuser & Combine Fragrances (reed more below). 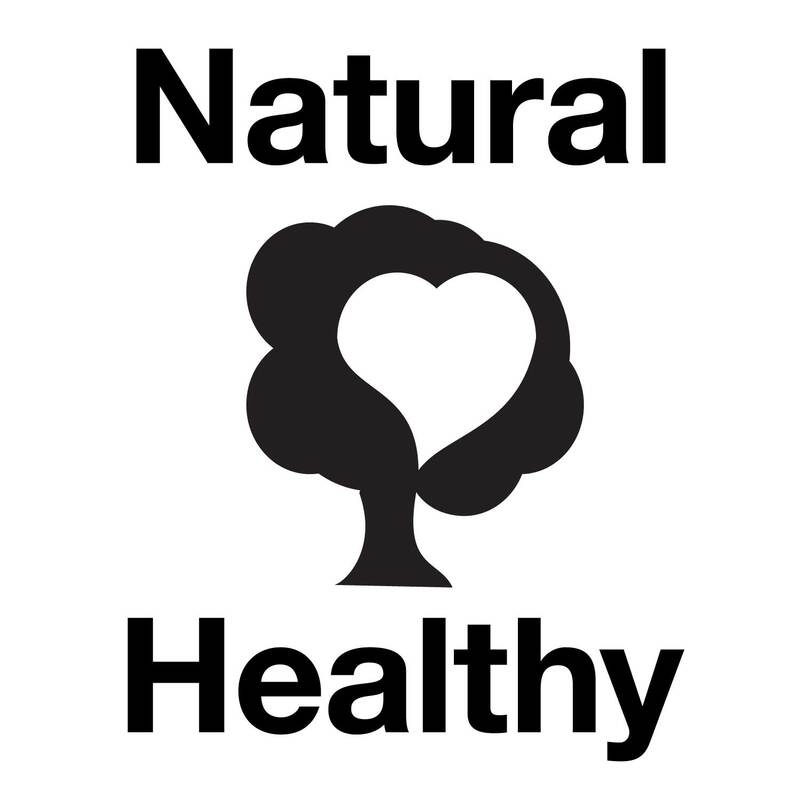 Natural & Healthy: uses an innovative, natural non-VOC oil serum, which is much healthier for you & your family than the average diffuser oil (for more details, see below). 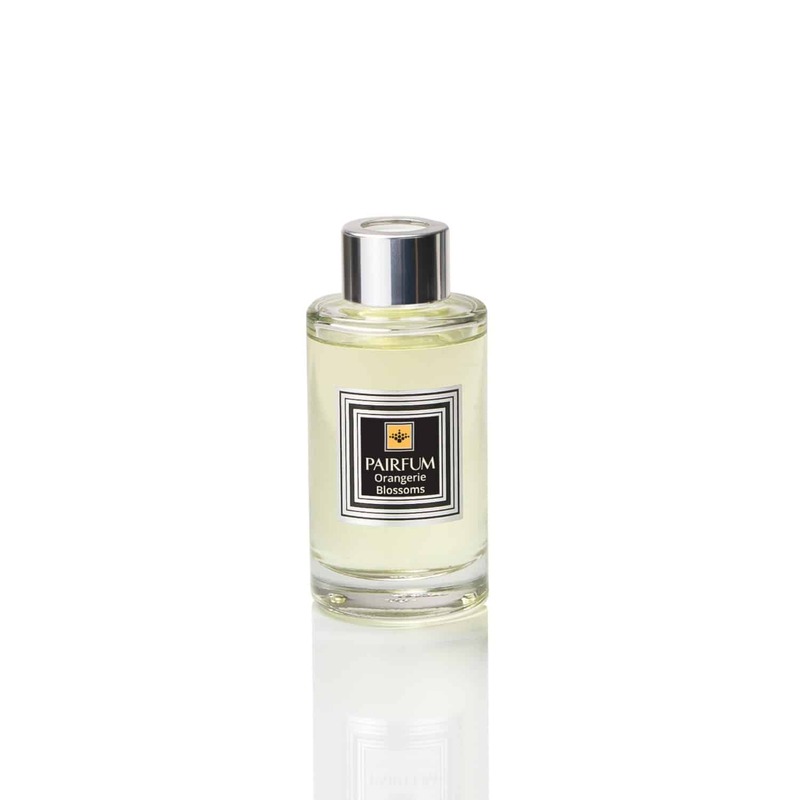 You are sure to enjoy this natural couture PAIRFUM reed diffuser refill oil in your home ! 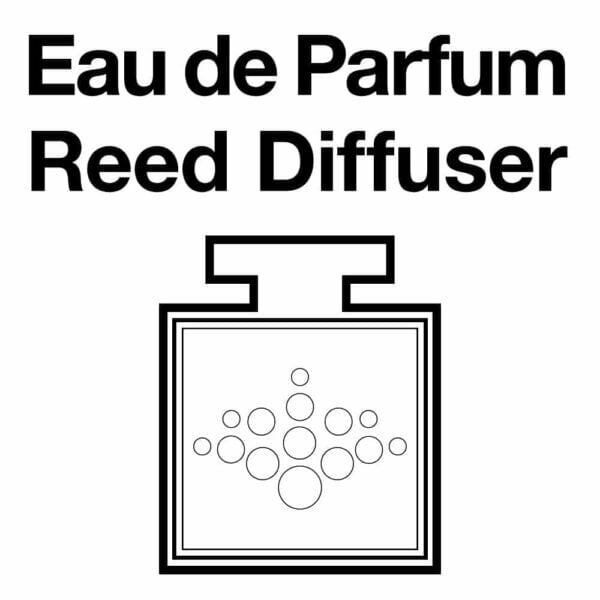 PAIRFUM has a wonderful variety of fragrance oil refills to choose from for your reed diffuser. Simply refill your diffuser and display it again to envelope yourself and your home with a beautifully natural couture perfume. 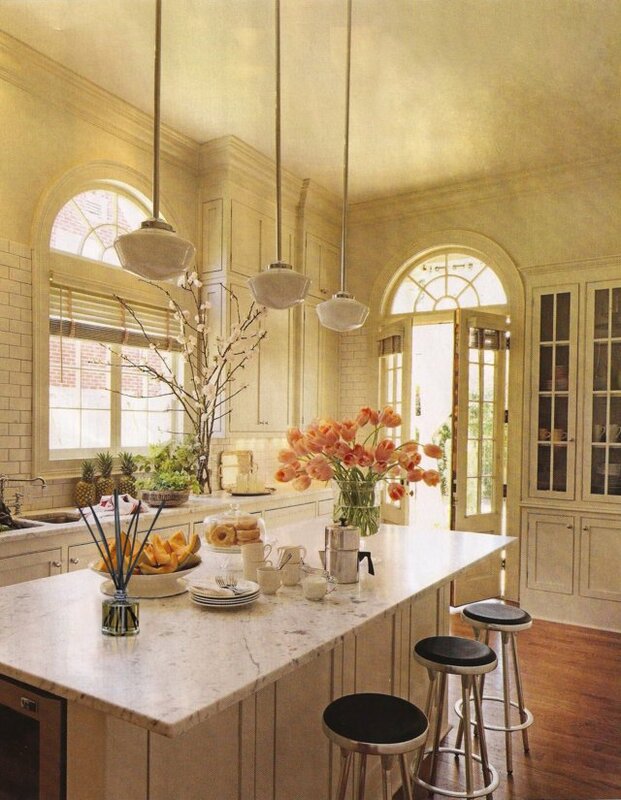 Enjoy one of life’s luxuries in your home. natural couture perfume for you and your home. Perfumes are made with natural / organic essential oils and are fully biodegradable, healthy for you and the environment. highly scented oils = ‘eau de parfum’ for your home. There is more pure couture perfume oil in our bottle then in a typical ‘Eau de Parfum’ from an Haute Couture fashion house. 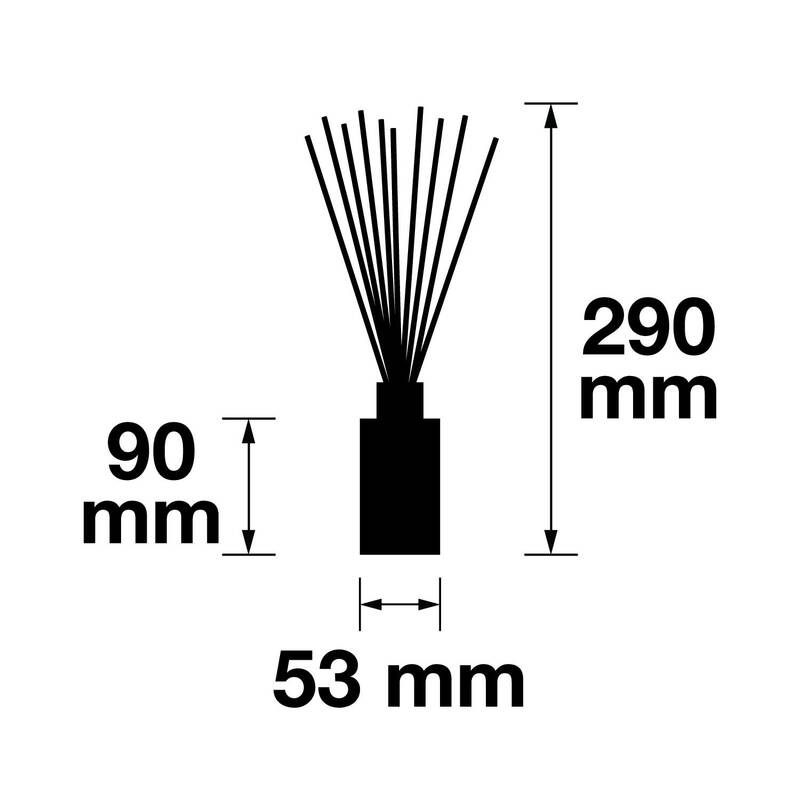 for best results from your aroma diffuser, we advise that you should always combine your new PAIRFUM reed diffuser refill with a fresh set of our extra-long black diffuser reeds. 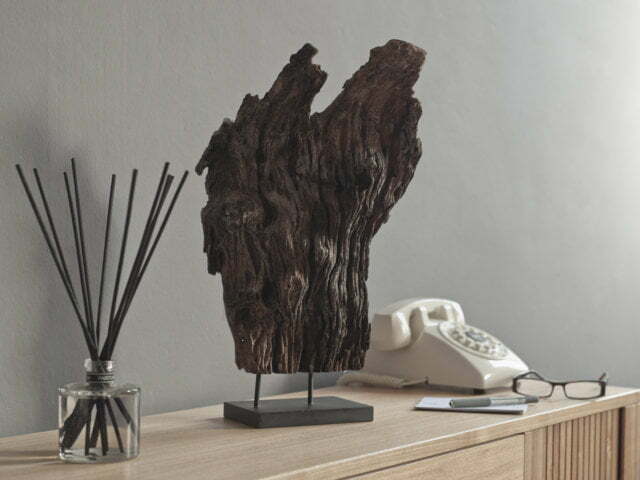 Would you like to create your own unique reed diffuser that blends perfectly with the design in your home ? 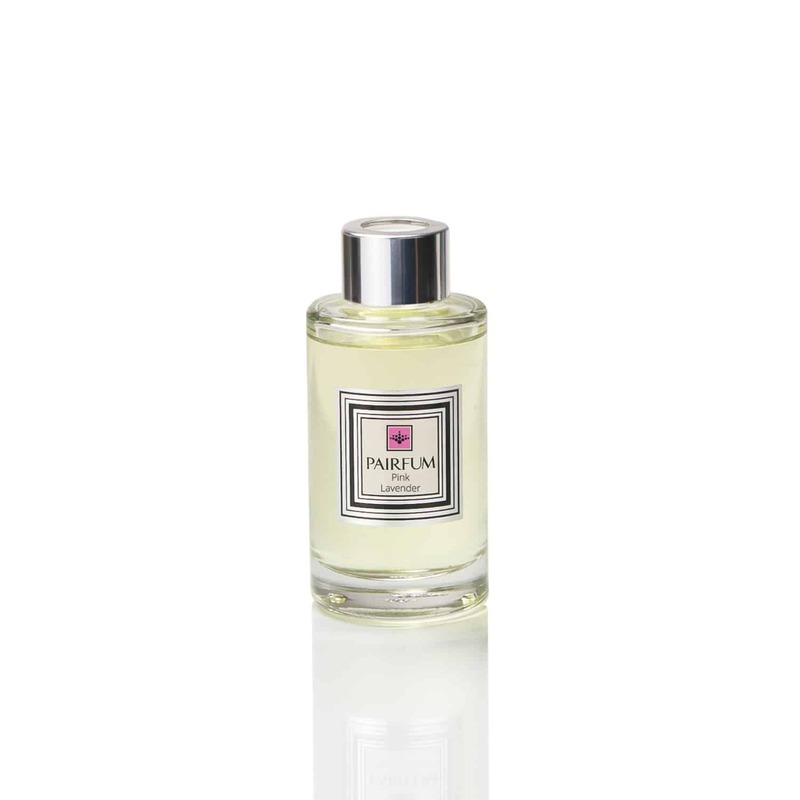 The PAIRFUM diffuser oil refill allows you to turn your favourite glass vase, vintage porcelain decanter or the beautiful ceramic urn from your last vacation into your own very personal and unique reed diffuser. Simply fill your chosen fragranced diffuser oil into your chosen vessel and add the extra long PAIRFUM reeds to envelope your home with a beautifully natural couture perfume. It is important that you use extra long reeds. The reeds need to extend long enough out of your vessel to produce a sufficient fragrance strength. This is why we would recommend using a shallow vessel: the shallower the vessel, the longer the exposed part of reeds is and the stronger the fragrance. Made from glass or crystal without any lacquer, paint, varnish, coating, fabric, paper etc. on the inside or outside. This may sound very restrictive (and probably is) but it is better to be ‘safe’, than ‘sorry’. After all is said and done, you are using one of your much loved vases. PAIRFUM allows you to add your very own fragrance touch to your world. 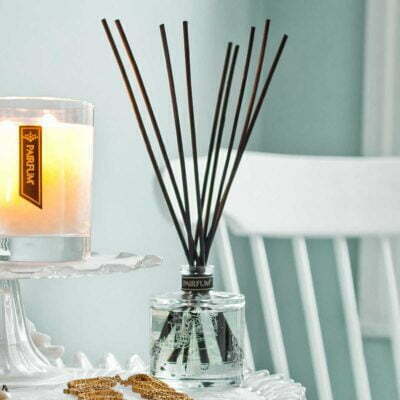 Have you ever wished you could combine reed diffuser oils to create a personal, signature fragrance note for your home? 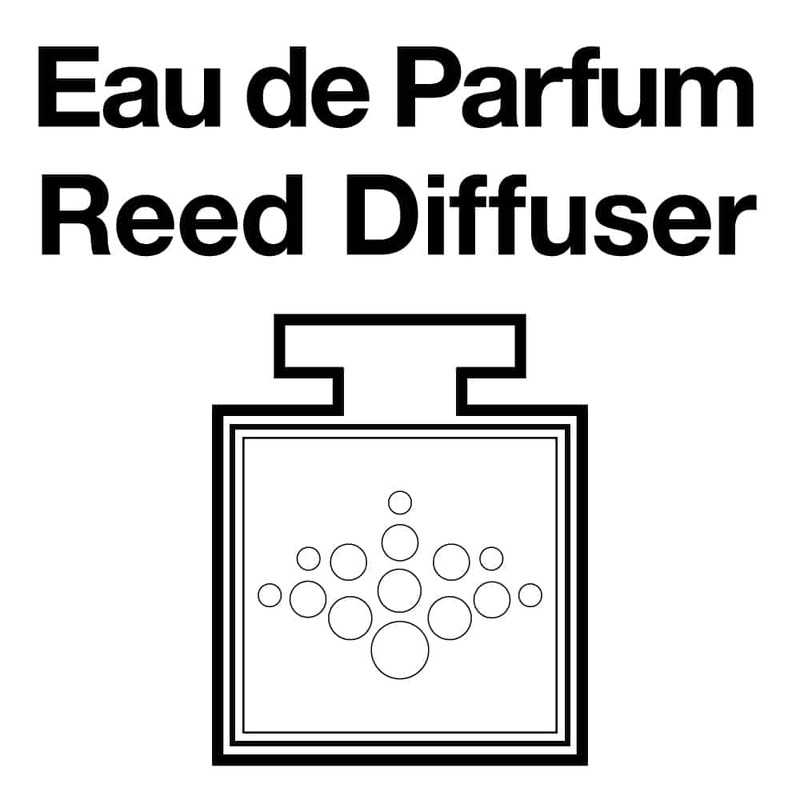 With the PAIRFUM reed diffuser refills you can! Simply fill between 1 – 3 different oils of our reed diffuser refills into the decanter or bottle of your choice. 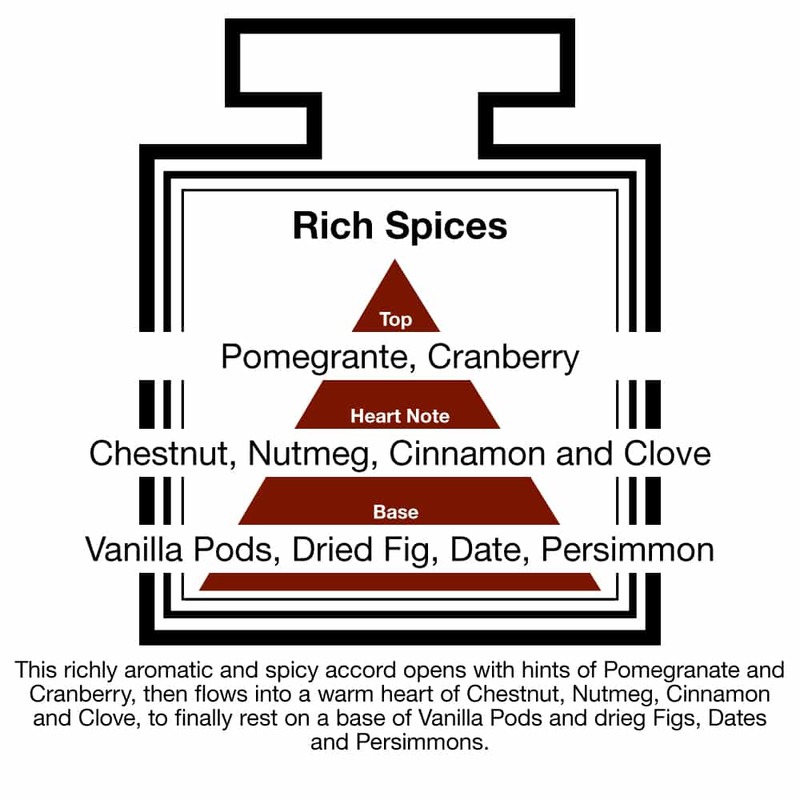 You will find that the perfume layers will naturally mix inside the bottle for you and combine to create a unique, signature note for your home. 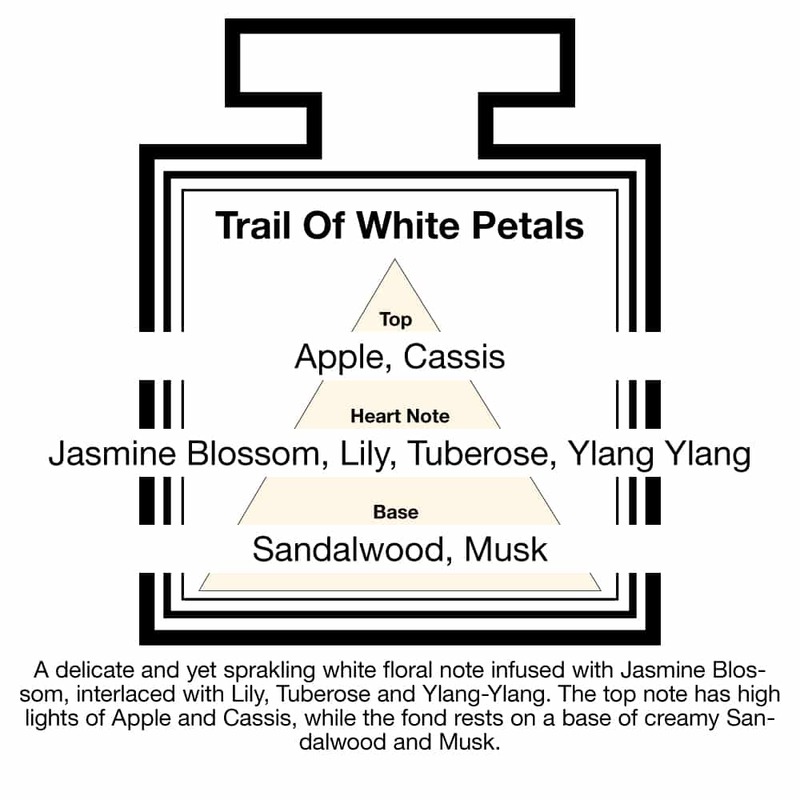 We trust you will enjoy this experience of creating your very own aroma room diffuser and believe you will be well on your way to becoming a true PAIRFUMISTA. The PAIRFUM Reed Diffuser refill uses an innovative natural, non-VOC oil serum, which is also biodegradable. 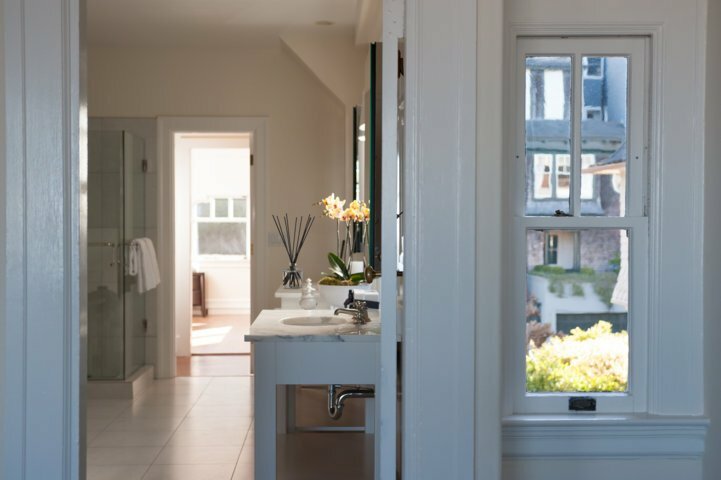 When using the PAIRFUM refill or any of our reed diffusers you eliminate the risks from VOCs. VOC stands for ‘volatile organic compound’. It describes chemicals that are highly volatile at room temperature and which affect the quality of the air in your home. Currently, nearly all scented oils for reed diffusers on the market, use carrier solvents which are not eco-friendly and which are classed as VOC under EU and USA legislation. These diffuser oils are not healthy for the respiratory system, i.e. they attack your lungs. Equally, they deplete the ozone layer. Here is a link to a very informative article by the US Government’s Environmental Protection Agency. It is about Volatile Organic Compounds’ impact on indoor air quality and the simple steps you can take. Click to read the article in a new tab. After this excursion into science, you will understand why we created the PAIRFUM reed diffuser refill oil which is both natural and healthy to live with. 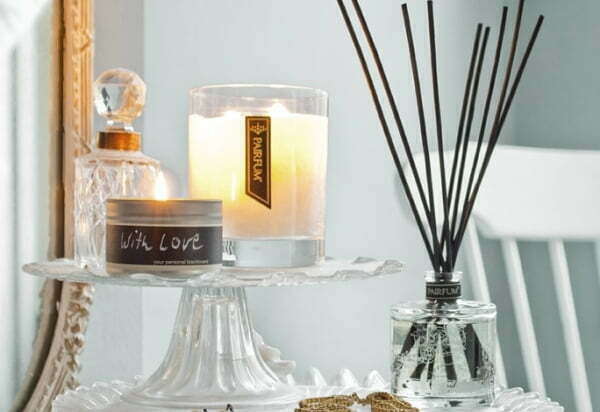 We are passionate about ensuring that reed diffusers are healthy and safe for you to use. You don’t have to worry about their safety any longer. Here at PAIRFUM, we have solved this problem. 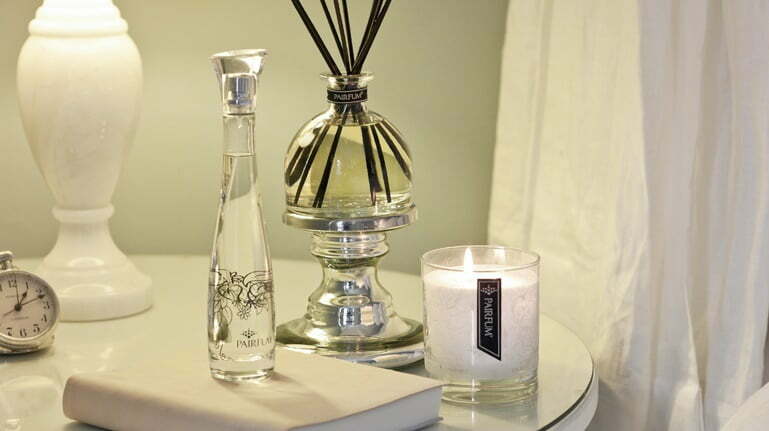 Now it is time for you to simply enjoy a beautiful reed diffuser fragrance in your home. This is a great refill! We bought it in linen & lavender and it smells wonderful. Fills the room. 5 stars from us. Fantastic diffuser. Love it. The best I have come across. Highly recommended.